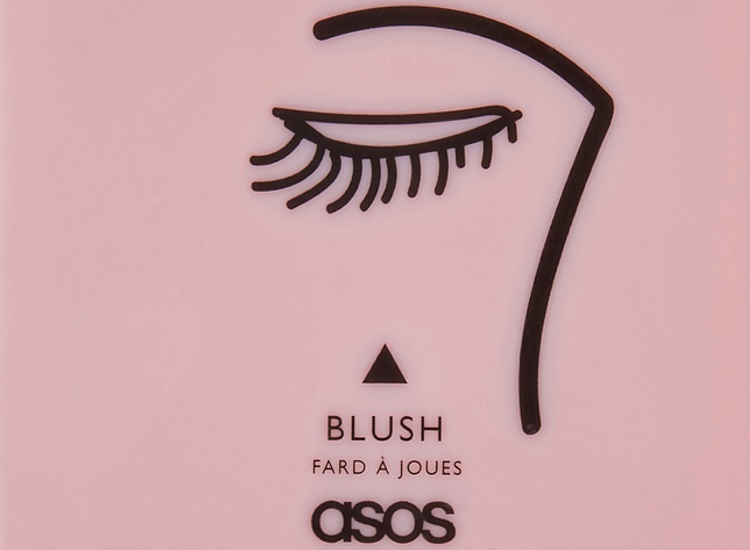 Fast fashion and beauty retailer ASOS has announced an 87% drop in its pre-tax profits. 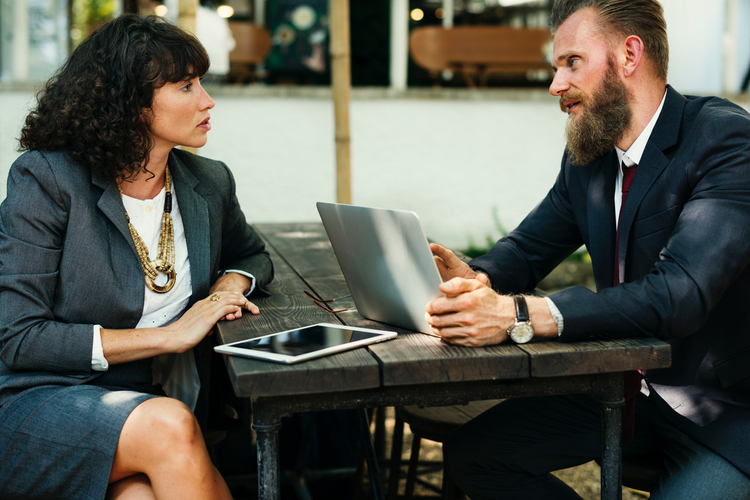 In 2018, for the six months to 28 February, the retailer brought in £29.9m, compared with this year’s records at £4m. 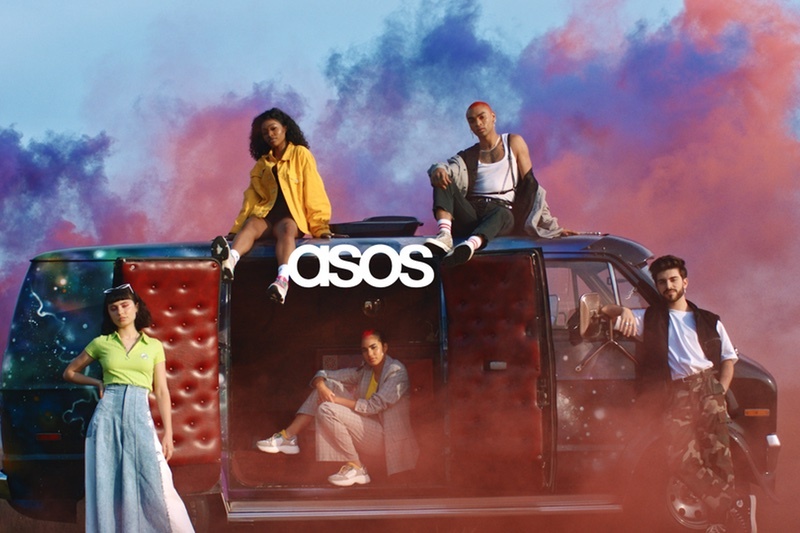 Despite a 14% revenue increase and retail sales growth of 13%, ASOS said it was impacted by its large scale marketing projects and decisions on its short term pricing. It also noted traffic was impacted by instabilities in its search engine optimisation (SEO) performance caused by multiple customer navigation changes to its sites and the release of 200 local web experiences. Meanwhile, sales declines in several key markets and the nature of its “competitive environment” and fewer new customers are also to blame. 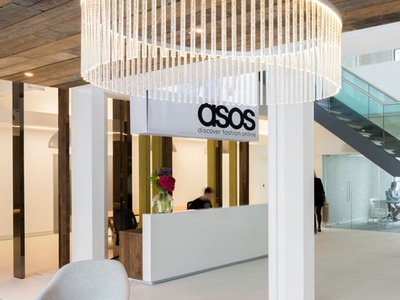 The retailer’s CEO Nick Beighton said that ASOS is “capable of a lot more” and is confident of an improved performance in the second half. “We have identified a number of things we can do better and are taking action accordingly,” he added. 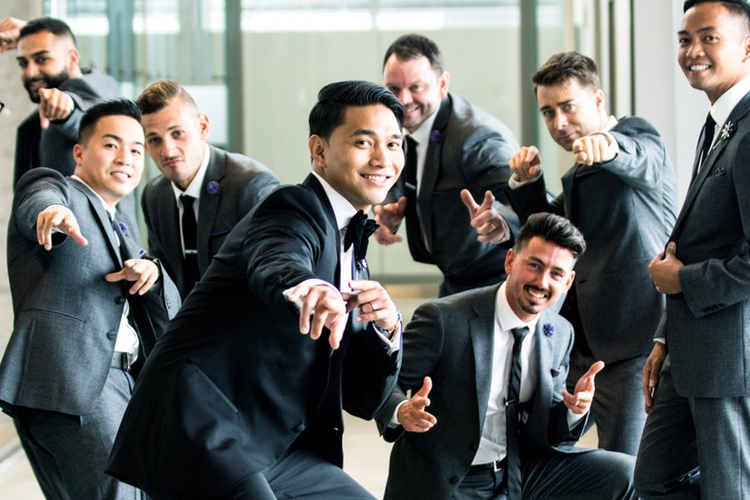 ASOS’ £103.2m internal investments were injected into its technology platforms and logistical infrastructure, which, it hopes, will be rewarded throughout the year.